Throughout April and the summer, we’ll be dropping Dynasty-Fantasy notes every day or two as we have some things of interest, rumors, etc., to talk about. 1) Arizona drafts Kyler Murray, Josh Rosen is traded before or after the draft, but the move to shift the offense to Murray-Kingsbury opens the door for a David Johnson to Tampa Bay trade…one that Bruce Arians wants bad, but not sure David Johnson really wants. New coaches tend to gut rosters of the old regime’s guys…and David Johnson is expensive and is older than most realize (will be 28 years old Dec. 2018)…and did nothing last year (Wilks’s fault) and didn’t play in 2017 (broken wrist). It’s been three seasons since we last remember DJ as Superman…that’s an eternity in NFL terms. Does Kingsbury really need an expensive David Johnson/main-carry RB for his offense? Kingsbury’s history has not been one of utilizing the RB in the passing game like crazy. The one guy who fully appreciates what David Johnson does is Bruce Arians. Kingsbury doesn’t have that same ‘connection’ to DJ. Tampa could make an offer Arizona couldn’t refuse…on a player the new coach doesn’t really desire anyway. 2) Eagles RB Josh Adams is traded for nothing to Jacksonville (like one of those a 6th-round picks for a 7th-round pick + Adams deals). The Jags are not going into 2019 with some title hopes and relying solely on the hope of a healthy/engaged Leonard Fournette. That’s been a sucker’s bet for years back to LSU. On the advice from his 2018 teammate – Nick Foles. It could be Foles’s up close view of Adams last year that pushes this easy trade along. They would have worked together on the second team in 2018, and then Adams started breaking out/was the de facto starter as Foles was about to jump back in as starter. Foles knows Adams better than anyone…his advice could get the Jags a sweet Fournette insurance policy. 3) The 49ers are looking to trade Matt Breida, not Jerick McKinnon. They’d deal McKinnon but there are almost no takers at his price/injury 2018. Breida is young and cheap and had a nice 2018 but would run 3rd-string on the 49ers today behind McKinnon and Tevin Coleman. Jacksonville and Tampa Bay are possibilities floated -- but watch for Atlanta – Kyle Shanahan helping his former employers out with his current oversupply of running backs. Breida replacing Tevin Coleman, in a sense. Ito Smith becomes more Devonta Freeman insurance tan duel starter. -- College Football Metrics is getting into high gear as the non-QB scouting reports begin and the deeper analysis for Dynasty Rookie Drafts unfurls. 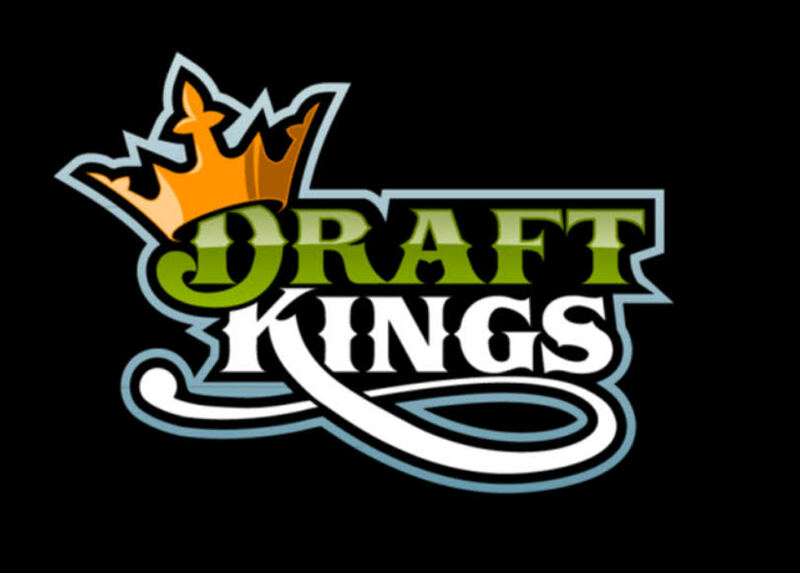 We’ll statistically scout/grade 600+ prospects, deeper study 100+ prospects pre- and post-draft with detailed scouting reports and rank the top 200+ Dynasty Rookie Draft prospects (including IDP) every week throughout the offseason. See our home page for details on our various subscriptions. 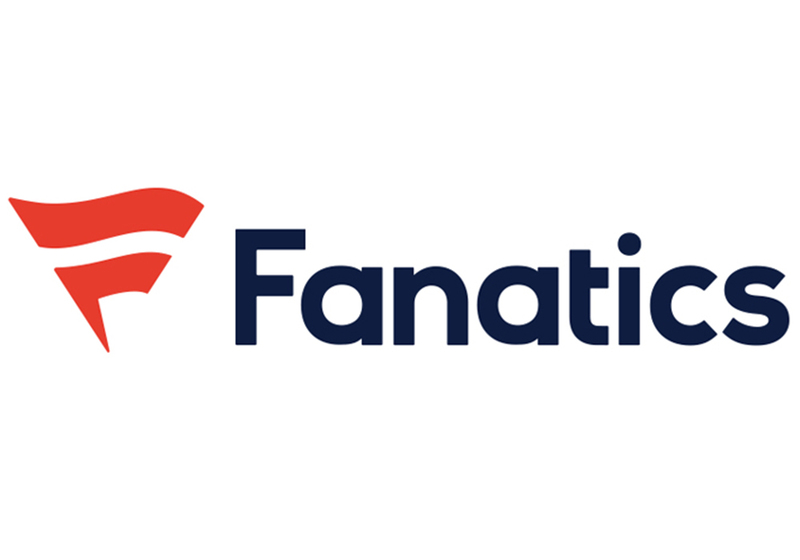 -- The debut season of our Dynasty Offseason/Best Ball is now available – Dynasty rankings for various scoring positions in downloadable/editable spreadsheet format for your use. Best Ball rankings for 2019 coming in March. Offseason strategy reports posting weekly…trade for/away, sleepers, deep sleepers, draft strategies, mock drafts, etc. 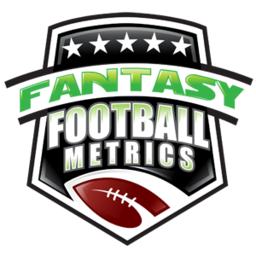 -- The 2019 Annual Fantasy Football Metrics Draft Guide will be available in June 2019 – the 2019 player scoring projections, rankings, special reports, commentary on 600+ players, IDP rankings…all updated daily/weekly throughout the offseason right up to opening day kickoff in September.